Congrats to our 2015 MACROSTAR Consultant of the Year! For the past 19 years we’ve asked our clients to nominate the top MACRO.CCS consultant for that year (they can only pick one!) Consultants are evaluated on the qualities essential to success such as communication, teamwork, effectiveness, technical skills, etc. In their nomination, the client also explains why they think this consultant should be our Consultant of the Year. All consultants nominated are honored by us as MACROSTARS; one is selected Consultant of the year. 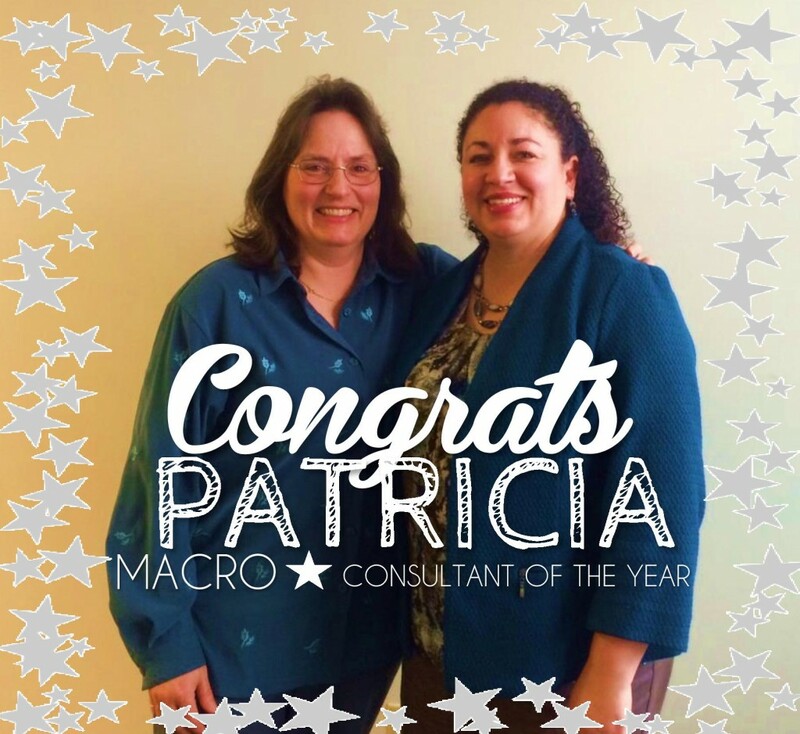 For 2015, our MACROSTAR Consultant of the Year is Patricia Palmer. Patricia earned our 2015 award while working as a Project Manager for the City of Seattle Department of Construction and Inspection. In nominating Patricia, her manager gave her five stars in all categories, citing her creativity, initiative and determination as keys to her effectiveness in helping the department meet their goals. And all with a super sunny disposition. To commemorate Patricia’s great work with the City of Seattle, MACRO.CCS and Patricia’s team celebrated at the City offices.